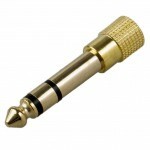 This power supply adapter set is designed for CN-126, CN-160 and CN-216. 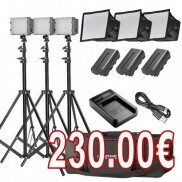 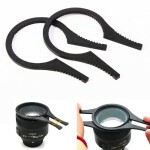 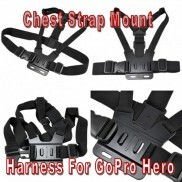 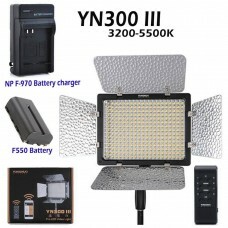 This Device Can Transfor..
FALCON EYES 6pcs AA Battery Case Pack Power as NP-F970 for LED VIDEO LIGHT Panels or Monitor ..
5400K Pro CN-76 LED Video Lamp Light for Canon Panasonic Nikon Camera DV Camcorder This item contai..
Specification Input: 100-240V 50/60Hz 0.6Amax Output: 12V -2000mA Desktop Charger:.. 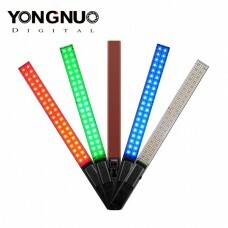 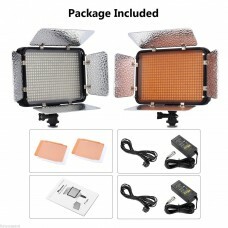 Description: It is formed by 96 lamp beads with 3200K color temperature and another 96 lamp..
Yongnuo YN-168 168pcs LED Studio Video Light For Canon Nikon Sony Camcorder DSLR Yongnuo YN-168 L.. 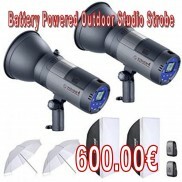 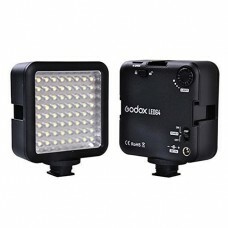 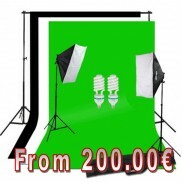 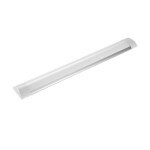 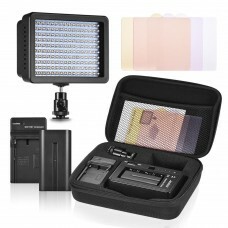 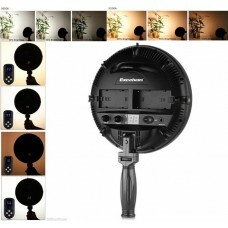 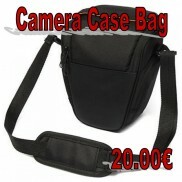 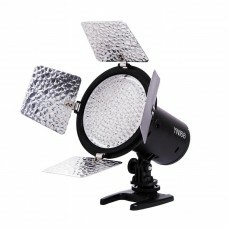 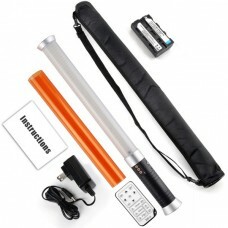 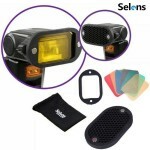 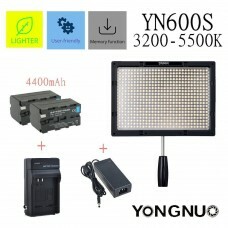 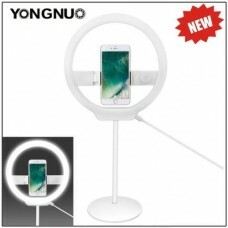 Features: 1.Adopts SMD LED as light source which provides soft light and wide illuminating angle,..
Yongnuo YN-300 LED Video Light Lamp for Canon Nikon Sony Camera DV Camcorder The camera light is ..